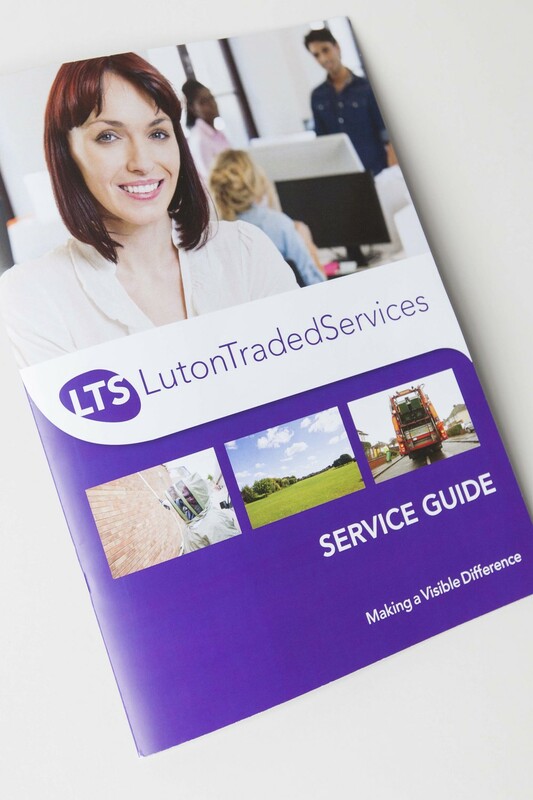 Welcome to the news page for Luton Traded Services. Here you will find news, events and updates form the LTS team. We have launched a new service guide for our wide range of services, please contact if you would like us to send you one.